At Ingenious Faces, our every action is dedicated towards disrupting the perception of success by redefining learning models and reimagining career paths. 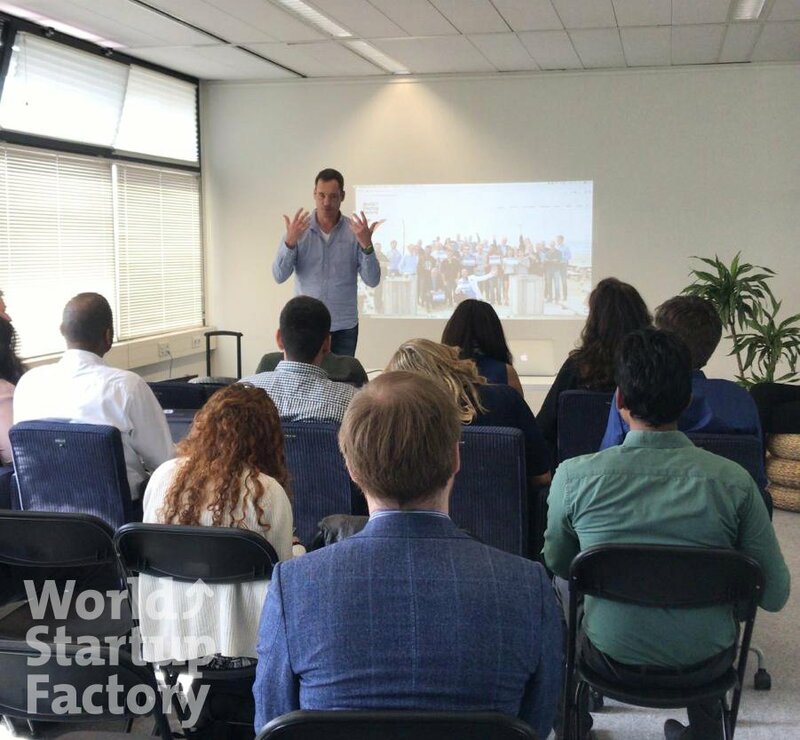 Through our programs we aim to help individuals accelerate their growth and knowledge by interacting with a global network of Entrepreneurs, Mentors, Startups and Universities. In today’s increasingly globalizing and competitive world, there is a need to breakout of the conventional learning model and think creatively about practical problems. Our programs equip students with a global perspective, become more employable and optimize their ability to not just cope but thrive under dynamic changes in the global market ecosystem. We aim to build entrepreneurial as well as intrapreneurial skills in our students through intensive programs customized to help each individual excel on their own terms and create meaningful impact. Our program destinations are the hubs of growth and innovation in the world. We create experiences that are life-changing and leave you at a better standing in the world. We design our programs with Learnability, Employability and Entrepreneurial Mindsets as our top priorities. Learnability is the ability of individuals to pick up new skills and adapt quickly to what the situation demands. It is an invaluable skill that helps individuals remain employable and accelerates their career growth in a world of constant technological innovation and globalisation. Learnability is an increasingly important skill since many jobs of the future don’t exist yet and new technologies persistently change the way that we work. In today’s dynamic and fast paced world, individuals with a high learnability quotient are thus, better positioned and more attractive to employers. It shows a certain drive for self development, curiosity, versatility and ability to make well rounded and meaningful insights. Our Travel based programs allow individuals to immerse themselves in a new environment, forcing them to think on their feet, be creative and challenge themselves to push their boundaries. They instil a desire to make the most out of available opportunities and provide controlled exposure to work cultures around the world for a holistic development. We pride ourselves on being able to create opportunities for individuals to gain real life experiences, apply their knowledge on real projects, exponentially increase their skill sets, learn from leaders across the world and become a part of a global network of like minded driven individuals. Read more about Learnability and skills necessary in today’s competitive ecosystem from the World Economic Forum.